Google has released Chrome 48 patching over 37 security vulnerabilities in the browser. Google announced Chrome 48 yesterday, bringing over patches for 37 security vulnerabilities. Some of these vulnerabilities were reported by external researchers, earning them from $500 to $3,000 in bounty from Google’s Vulnerability Reward Program. 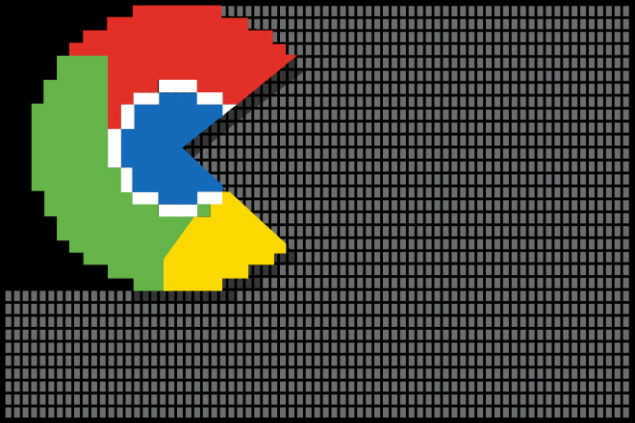 Chrome 48 patches various security flaws reported by anonymous researchers, individuals and via Google’s internal audits. One of these vulnerabilities was rated critical while 14 others were rated high. From October to December 2015, Google patched over 65 security vulnerabilities in the browser. Google says that the updated browser also comes with a series of improvements, “Chrome 48.0.2564.82 contains a number of fixes and improvements — a list of changes is available in the log.” The new Chrome version 48.0.2564.82 is now available for download for Windows, Mac and Linux users. Google has also announced introducing its new compression algorithm Brotli in the Chrome browser. This new algorithm will help browser save up to 25% in the bandwidth usage, along with being a little easy on the battery too. While there is no information shared about when we would be seeing this updated browser, we hope to hear about it soon in the official blog. Mozilla is also reported to benefit from Google’s Brotli compression algorithm which Google had created as an open source project back in September 2015.